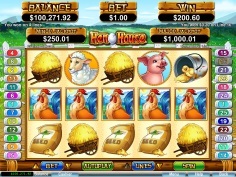 The sun is shining and feathers are flying with the arrival of Real Time Gaming’s newest slot – Hen House! The gorgeous graphics and funny animations will put a smile on your face as you crack open huge prizes in Hen House. 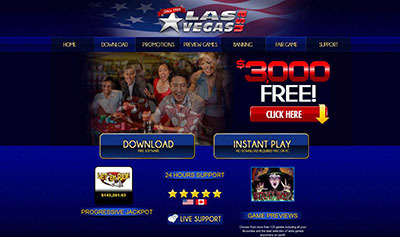 Hen House :: You can try this NEW Slot game right now at the following casinos: Sloto’ Cash Casino, Cool Cat Casino, Slotastic! 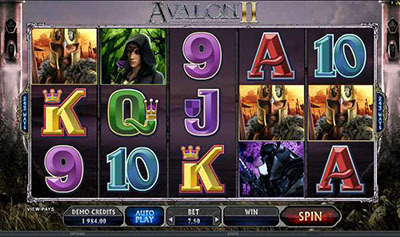 Casino, Jackpot Capital Casino, High Noon Casino, Aladdin’s Gold Casino, Intertops Casino and Desert Nights Casino.